Wesley, the employees who assisted m me, was incredibly helpful and knowledgeable. Great service. The techs were courteous and the entire process was efficient and reasonably priced. Even though my phone was damaged in the process the store made sure to make it right and made me feel confident I could come back in the future and they would always take care of me. 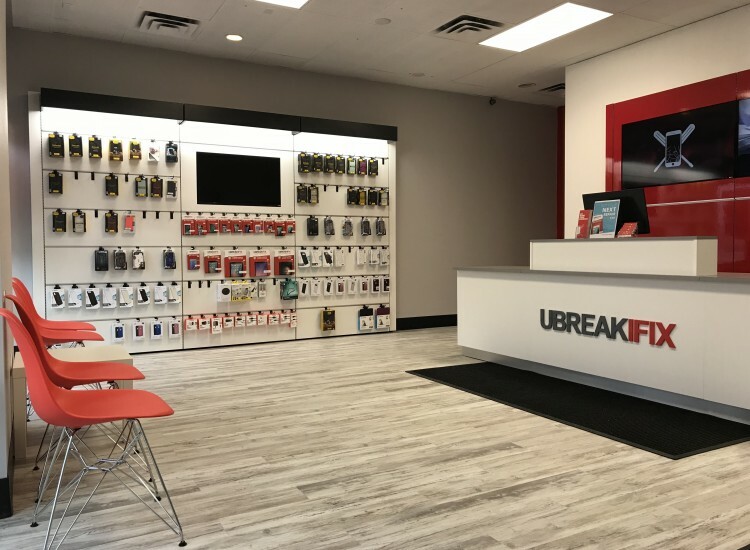 If you’re looking for a professional and affordable repair for your smartphone, tablet, computer or gaming console in the Boise area, look no further than uBreakiFix Boise. If your screen is cracked, your battery could use a replacement or your device is no longer working after water damage, we can fix it. Don’t spend your hard earned money on a new device when a repair from uBreakiFix can make yours as good as new. We use the highest quality parts and our technicians are trained to fix any device, even brand new ones, so there’s no repair we can’t tackle. 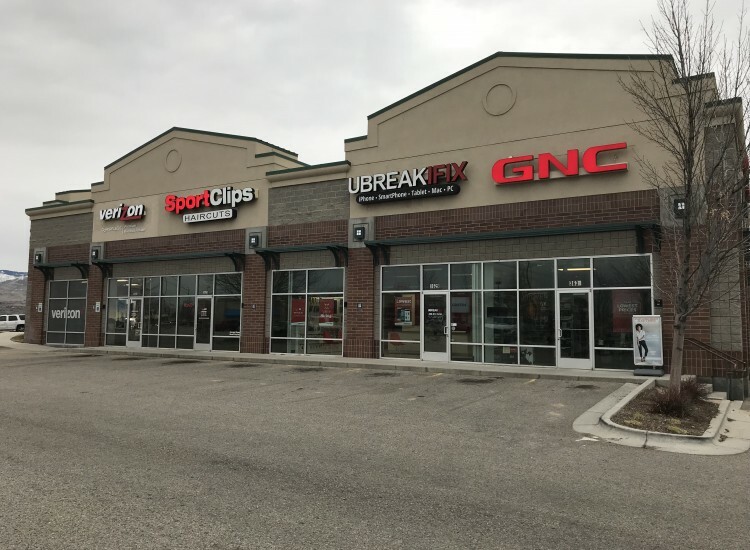 uBreakiFix Boise is located on South Federal Way east of Broadway Ave. We are just a short six-minute drive south from Boise State University and Downtown. 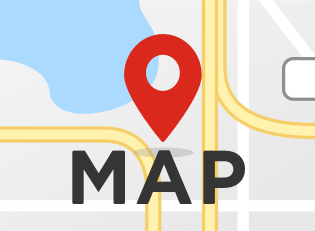 You will find us in the Family Center at Federal Way Shopping Center, between Sports Clips and GNC, directly in front of The Home Depot. 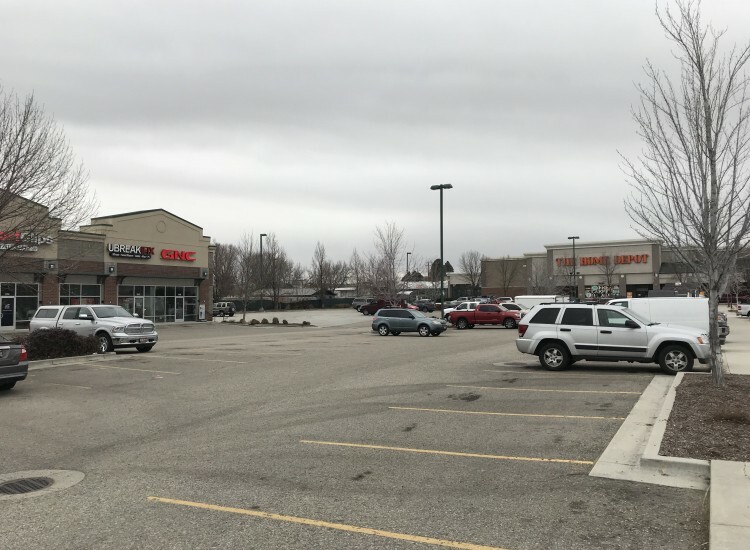 Our shopping center also contains Fred Meyer, Bed Bath and Beyond and Petco. 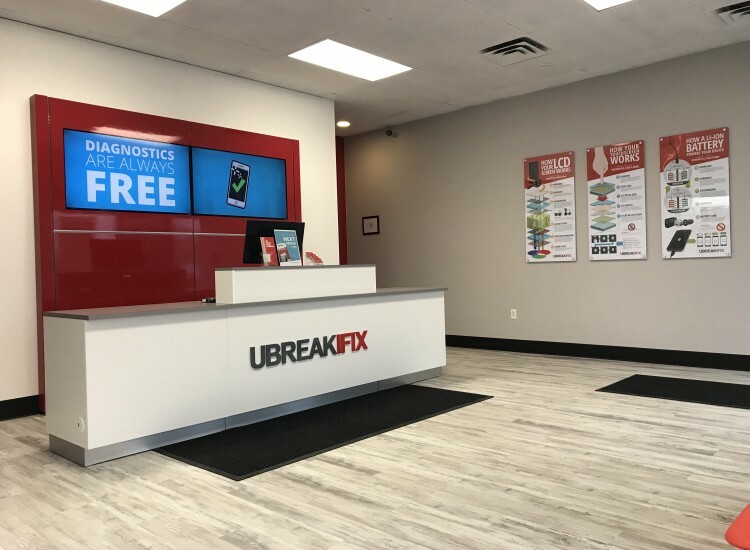 uBreakiFix Boise is happy to help the citizens of Boise and the surrounding communities with all of their electronics repair needs. If you’d like a free repair diagnostic on your device, visit us today.